I began my bookselling life in London in 1984 after leaving University, first at Hammick’s Legal Bookshop on Chancery Lane and then Parks Business Bookshop on Holborn. Following a move back to my home town of Nottingham in 1987, and three children later, I still had not kicked the habit, so in 1996 I opened The Bookcase here in Lowdham where we live. I have a wonderfully dedicated team – together we run the annual book and film festivals and deal with around 40 schools.  We have a tiny publishing arm – Bookcase Editions Ltd, sponsor the Brilliant Book Award for local schools, and I am a trustee of the East Midlands Book Award. 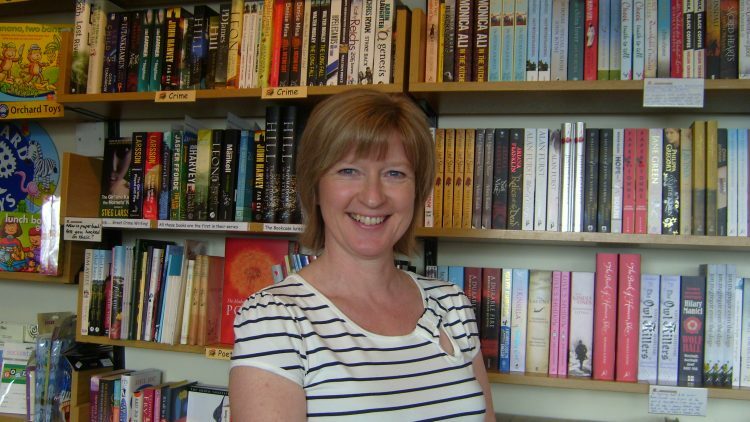 I am involved in the wider bookselling community and was President of the Booksellers Association of the UK and Ireland from 2010 – 2012. I am proud to be Chair of World Book Day for 2016/17 and am the UK representative on the European and International Booksellers Federation which does important lobbying work in Brussels and develops relationships with booksellers around the world. I also love being involved with the Nottingham literary scene and the wider regional network through Writing East Midlands and the Nottingham Writer’s Studio. 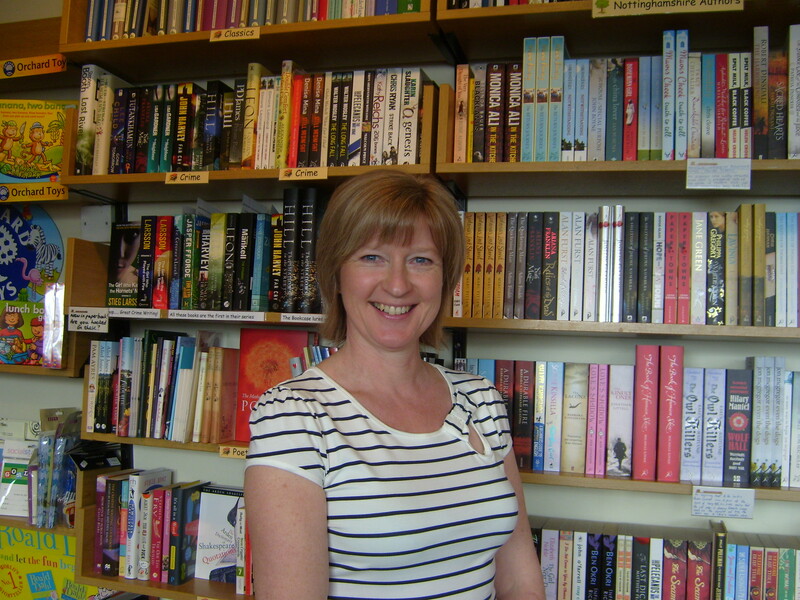 Being an independent bookseller has been a 20 year adventure so far – my favourite day is one where I am in the shop all day, talking to customers about what they’re reading, seeing children enjoy buying their next book, and finding new ways to tell people about The Bookcase!